In this exclusive interview with Blurred Culture, Los Angles rapper Derek Luh says he “might” be dropping his debut album this year. He also talks about his influences and how he got his start in hiphop. Derek explains his friend Kev got him rapping 3 years ago, the feeling caught him as the energy from live performances and the love from the fans made him want to follow the path. Derek is an LA native who listens to everything from country to Ska music where he draws his musical influences and inspirations. He hints that he may be dropping his debut album this year. A big “might” as Derek explains but we’ve got a feeling new music is on the way. 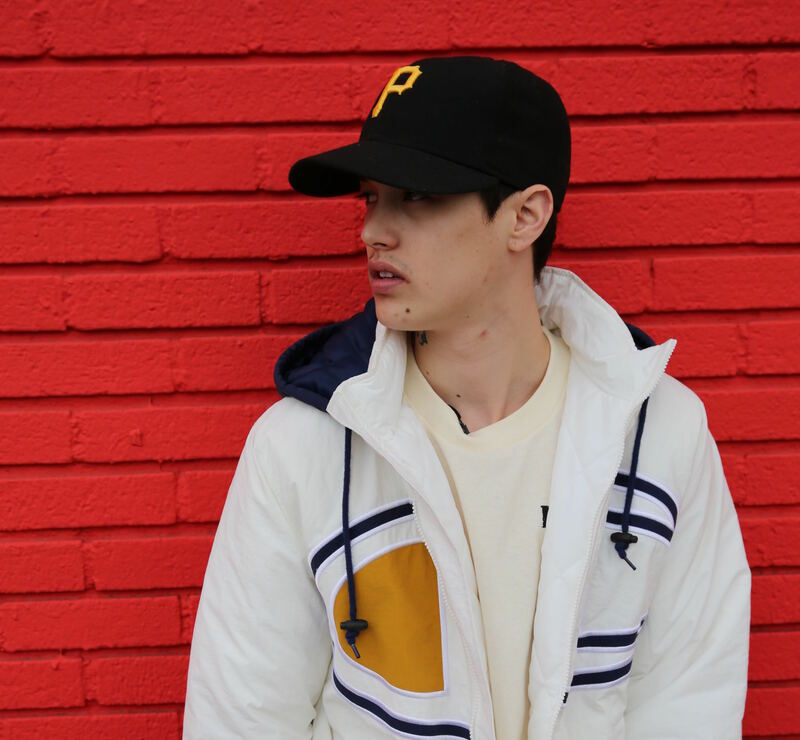 Faded with Jimmy Hu$tle – Paper Paulk talks New Music Barber Shop, Beer Pong & Hip Hop. What else do you need?